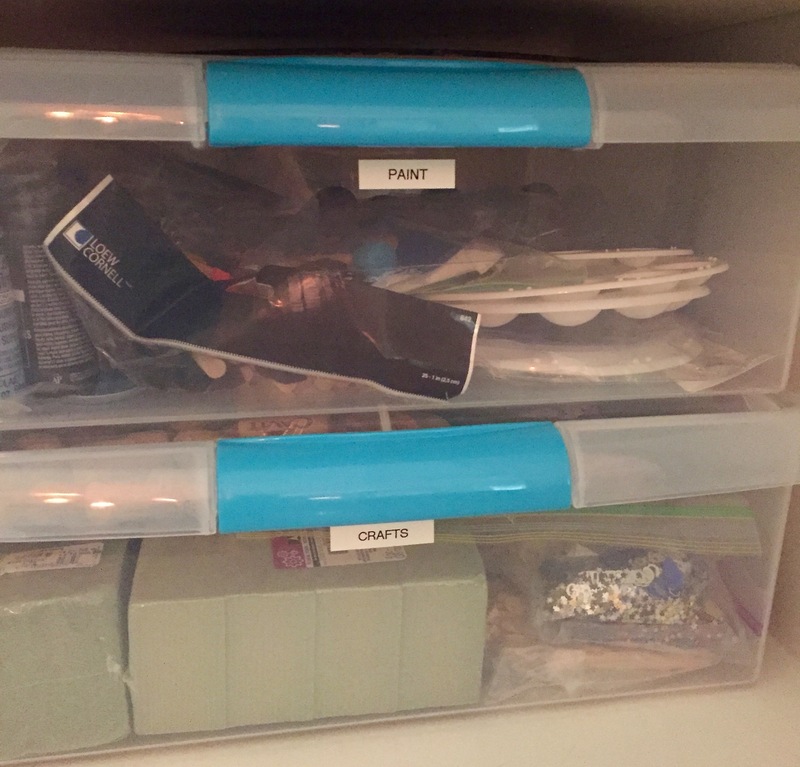 In Part 4 of our Clear The Clutter Series we show you how to organize the items Laura decided to keep and of course everyones favorite part…The Big Reveal!! First a reminder of what her cabinet looked like BEFORE. 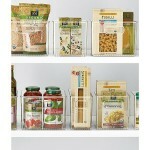 The containers we used are from The Container Store. Theses were a perfect fit in the cabinet and have wheels so they glide for easy access. 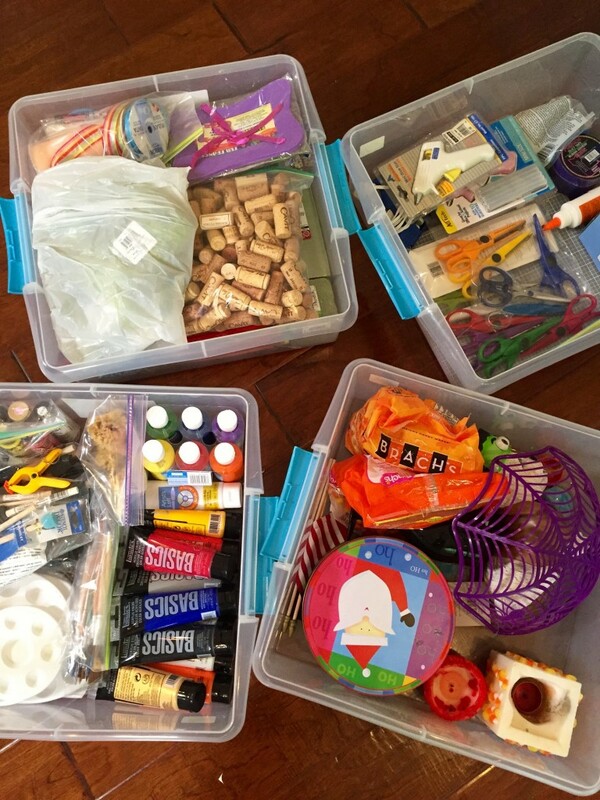 Laura does a lot of crafts for her website Simple Solutions Diva so it was important to keep all of her supplies sorted and categorized so she could find exactly what she needed for her projects. 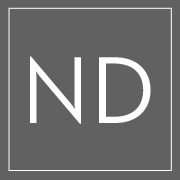 The next and most important step…LABEL, LABEL, LABEL. If you do not know what you have in your containers it will quickly become a frustrating mess. This drawer was one of my favorite parts of this project. 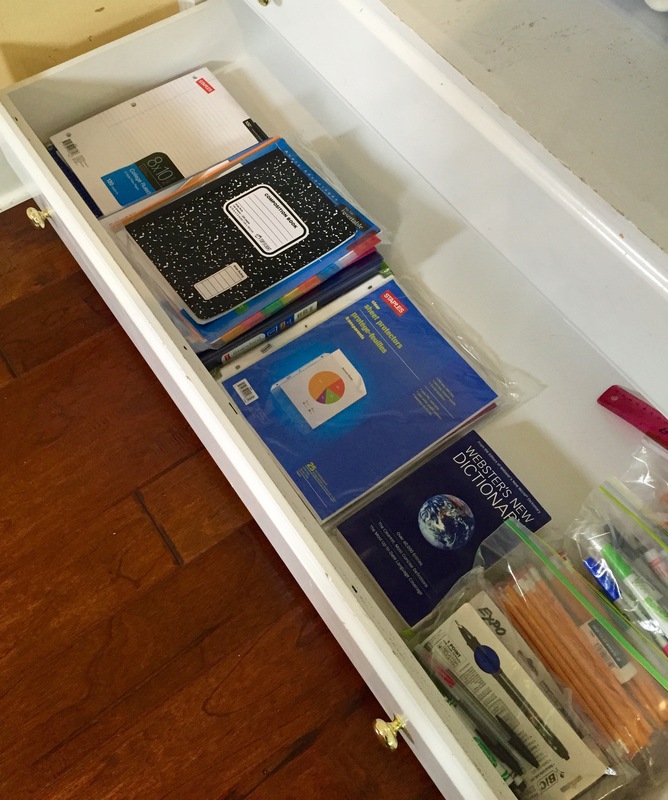 When we finished getting rid of things she no longer needed we had an entire drawer available. I suggested we use it for her daughter’s school supplies. 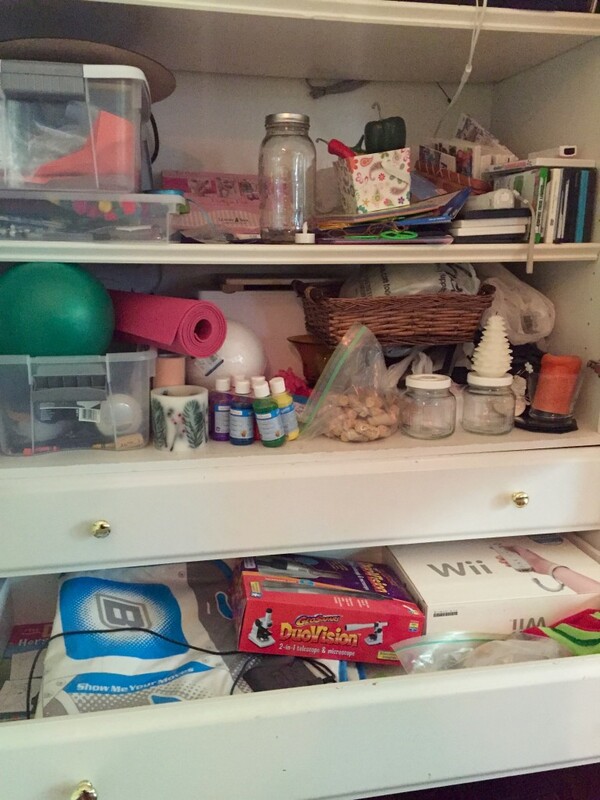 We gathered them from a couple of areas around the house and went through what she wanted to keep and then organized them in the drawer. Now her daughter can pull from the drawer through out the school year. Laura will know when she needs to repurchase an item instead of buying more of what she already has. 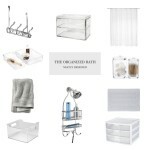 Being organized saves money! 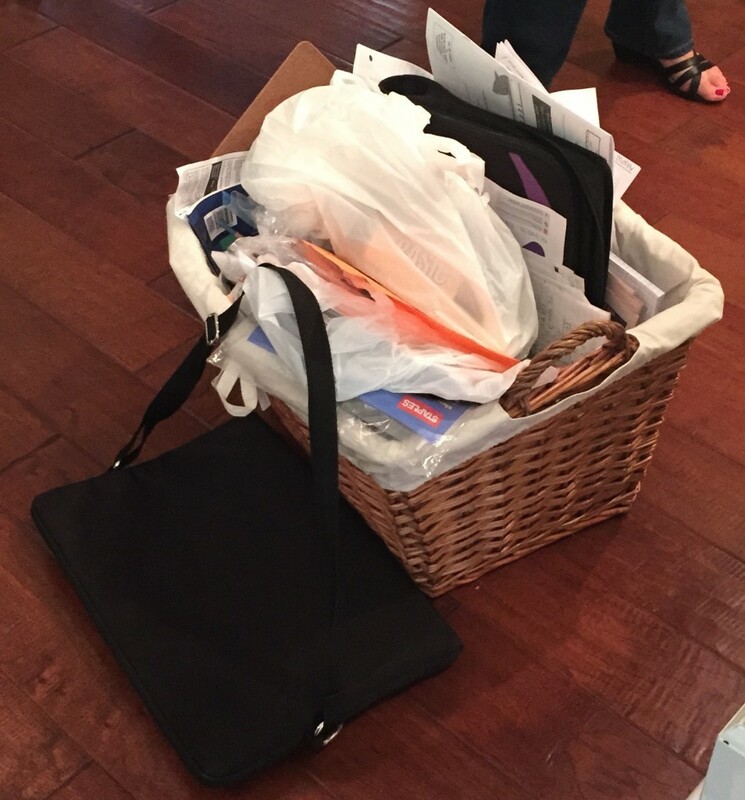 This is the BEFORE basket of school supplies. You can see why this was my favorite part of the project! 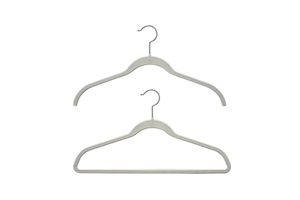 Clearing the clutter in any area can be difficult if you look at it as throwing your stuff away but if you look at what you will gain from your new uncluttered, organized space, as my clients always tell me it is life changing. 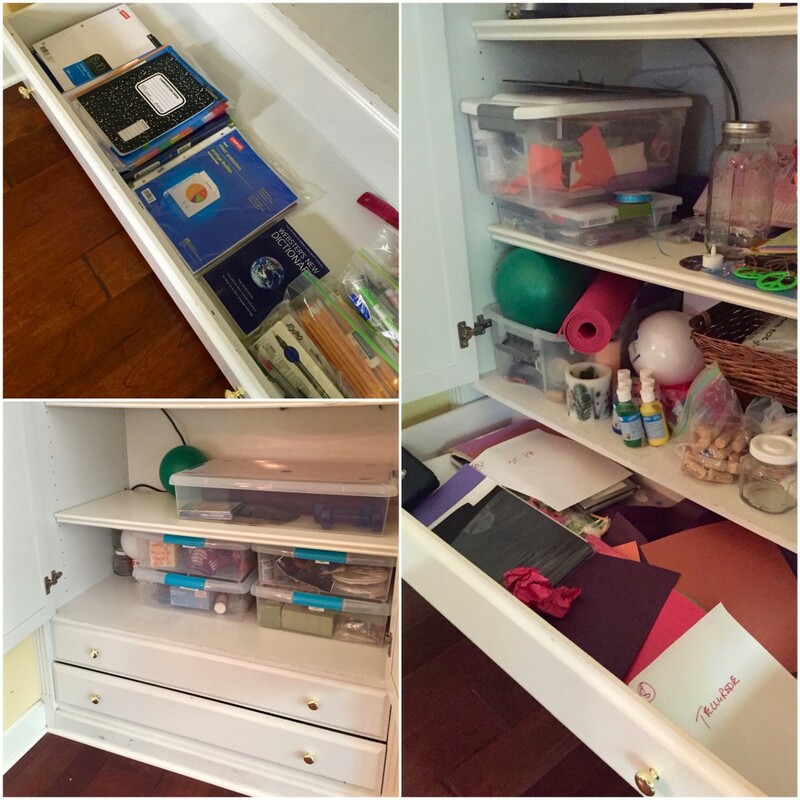 Thank you so much to Laura for allowing me to show you step by step the clearing the clutter process. Most people are too embarrassed to show me let alone do a video series. She showed in this series exactly what everyone feels throughout this process. The emotions that are attached to things, the stress and anxiety while going through it and the sheer delight when you see the finished product. 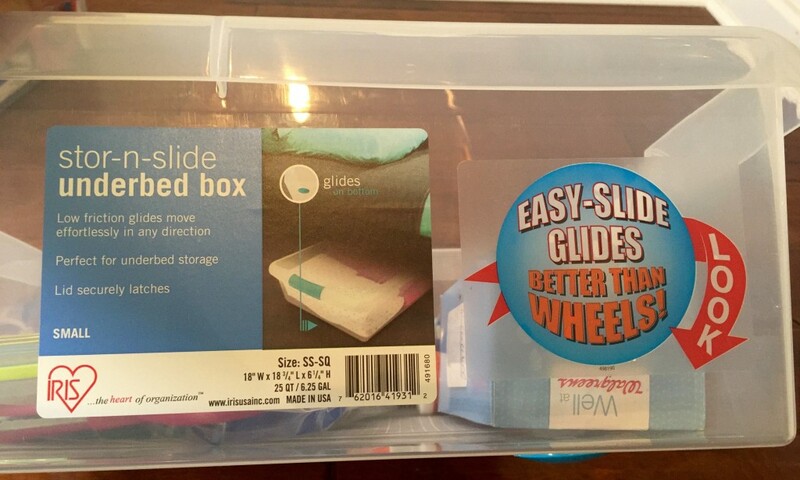 Stay tuned for more Clear The Clutter videos with Laura Morey from Simple Solutions Diva. 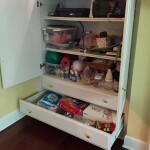 I hope we inspired and motivated you to clear the clutter in your home.